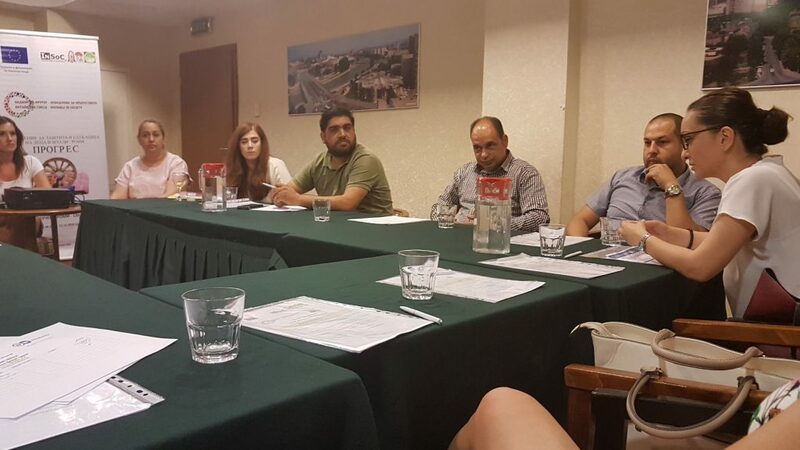 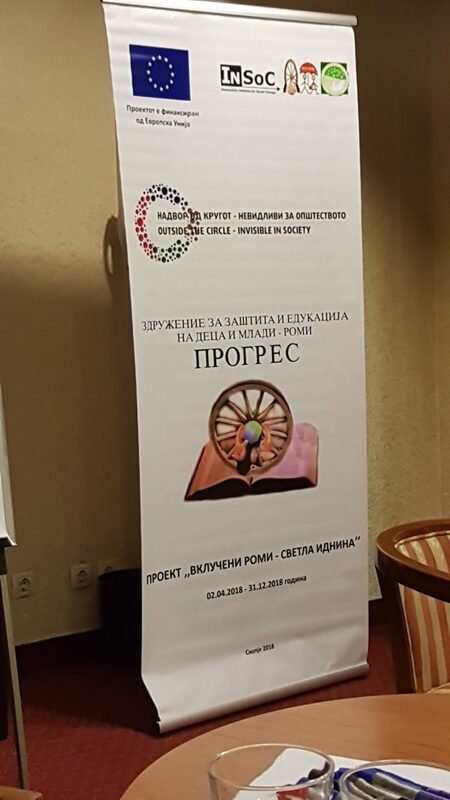 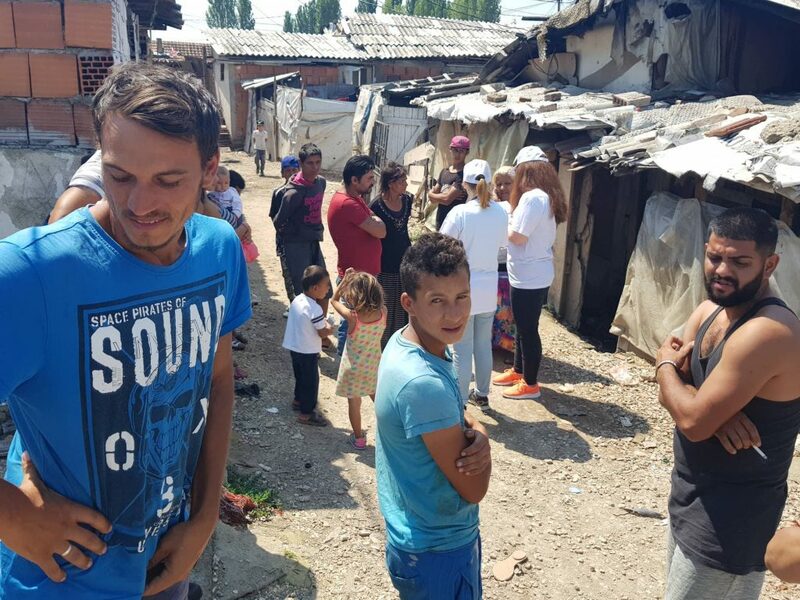 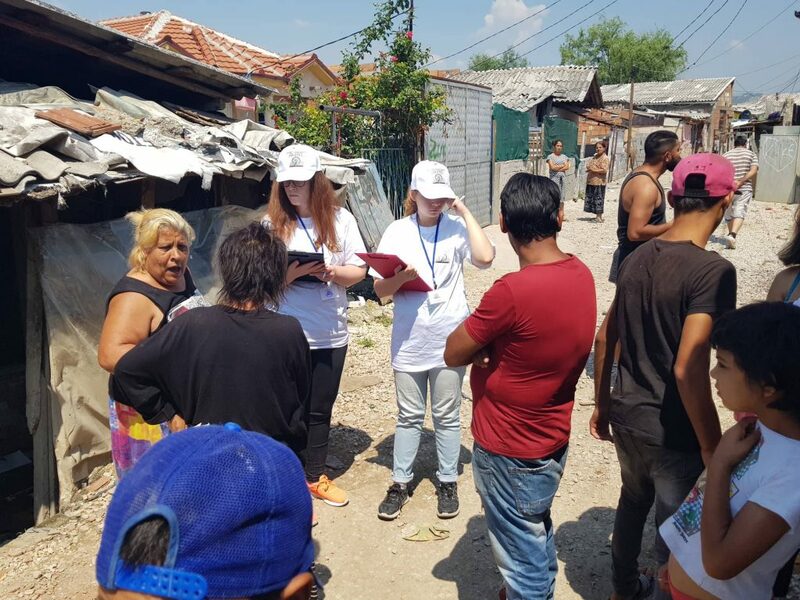 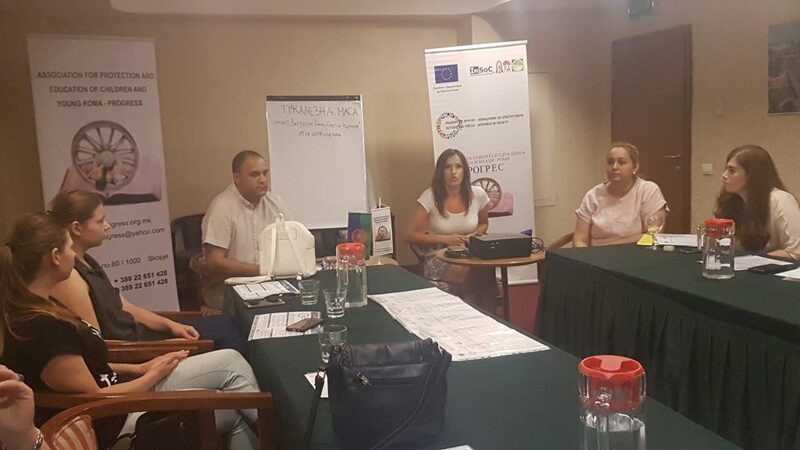 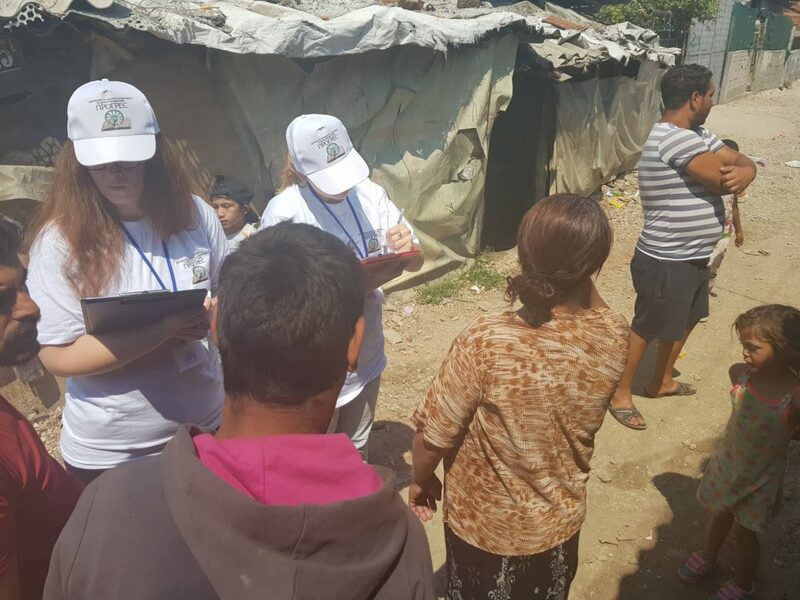 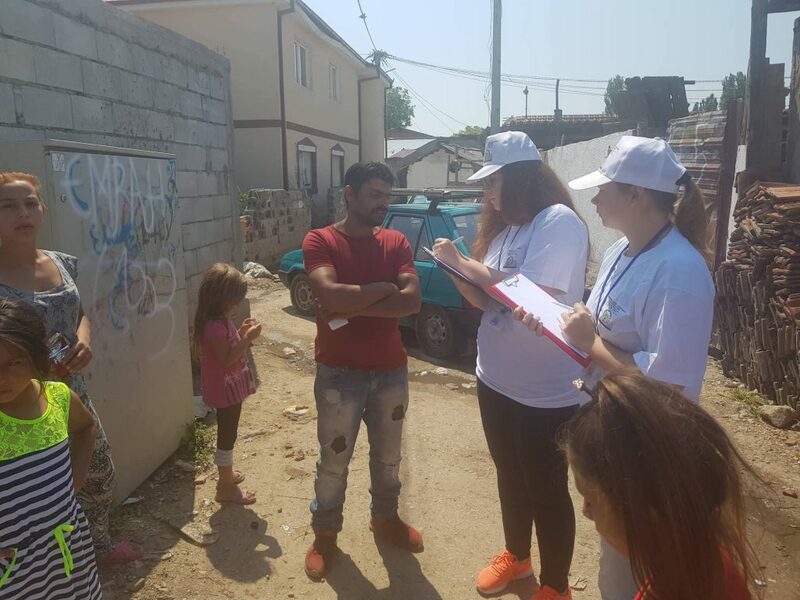 Project “Included Roma – Bright future” supported by the Association Initiative for social change InSoc – ROMA "PROGRESS"
Association for protection and education of children and young Roma Progress – Skopje during April-December 2018 is implementing the project ” Included Roma – Bright future” supported by Association Initiative for social change InSoc- Skopje. 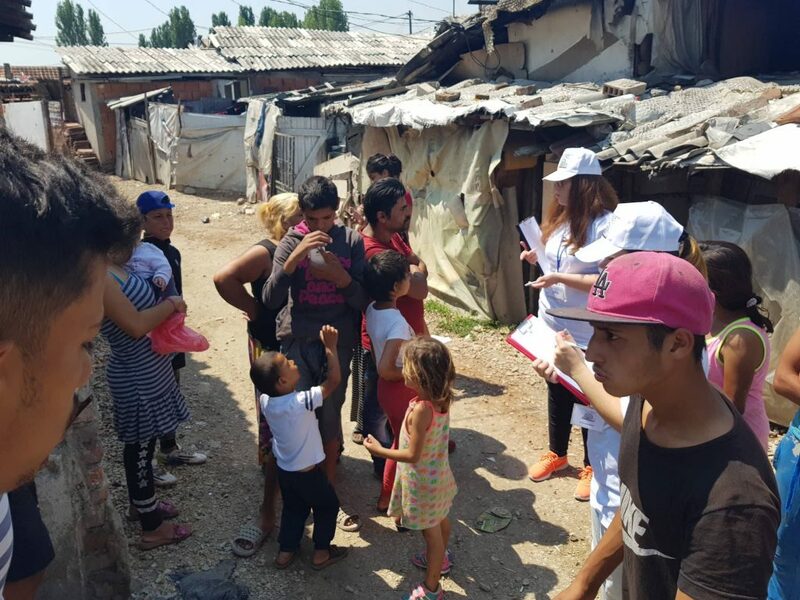 The directly affected people are. 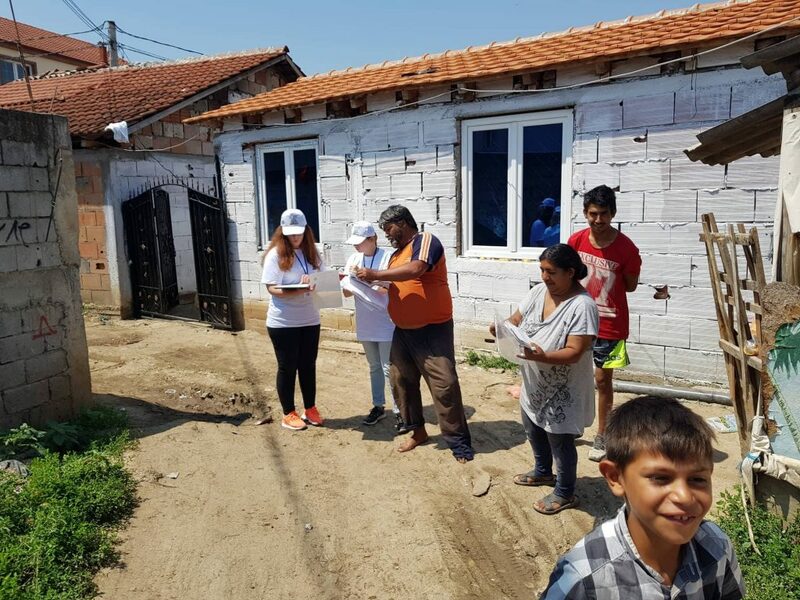 The directly affected parties are the people from the Roma community who live in different locations in the city of Skopje, who do not possess personal documentation, and that is why they face marginalization, discrimination, they are left feeling inferior which prevents them from leading a normal life, on the other hand, representatives of the institutional system that are competent to solve these concrete issues, face problems when exercising these rights.